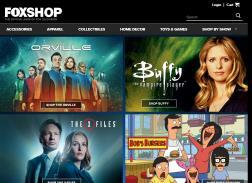 FOXshop.com sells merchandise such as TV shows, CDs, DVDs and Books. Featured shows are The Chronicles of Narnia and Family Guy. The website hosts an item of the week special offer. Customers feel that the clothing and accessories are of good quality and the CDs do not wear out easily. Get an Extra 10% off The X-Files. Get 15% off Sitewide. Offer valid on full price merchandise. Get Up to 80% off Spring Clearance Items. Get 10% off $29+, 20% off $49+ or 25% off $65+ order. Buy one Bobs Burgers Standees, Get another 25% off. Labor Day Weekend Sale! Get 15% off full price items. Cannot be combined with any other offer. Get FREE SHIPPING on orders $39+ from the St. Paddys day collection. Exclusions apply. Get 13% off full price merchandise. Get 10% off orders over $29. 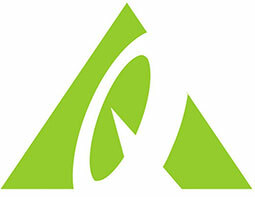 Save 10% on orders of $25 or more, 15% on orders of $50 or more or 20% on orders of $100 or more.